Shark Stanley, a charismatic hammerhead shark traveling the globe looking for people to help protect shark and ray species at the Convention on the International Trade in Endangered Species (CITES), has made his way to the shores of the Northern Mariana Islands. 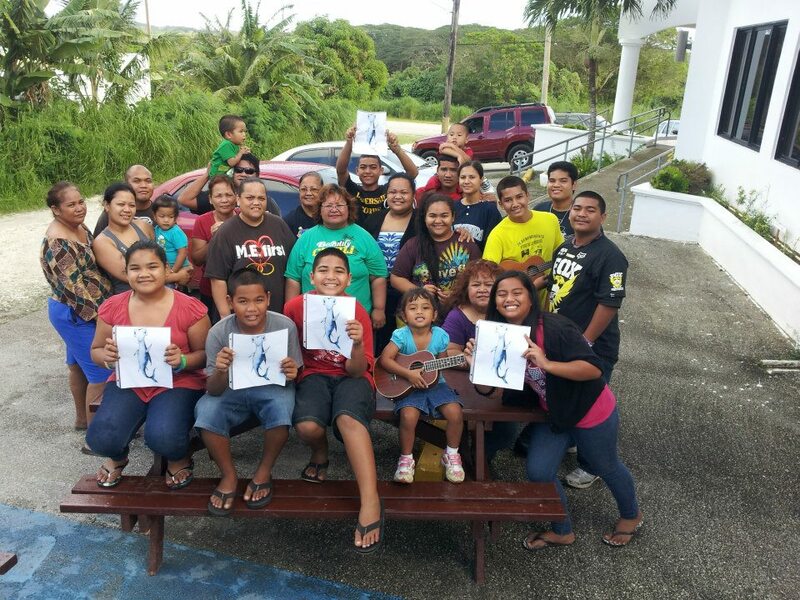 Shark Stanley has partnered with local conservation organization Beautify CNMI! in order to organize local support for the proposals to protection five species of shark and two species of manta ray at CITES 16th Convention of the Parties to be held in Bangkok, Thailand March 3-16. People can participate in the campaign by cutting out a paper copy of Shark Stanley and his friends Manta Reina, Pierre le Porbeagle, and Waqi Whitetip, and then taking photographs with the characters, and posting them to social networks like Facebook and Twitter, tagging their posts with #SharkStanley. Meth and Bayasgalan are compiling the photos and with release the petition during the CITES meeting in March. Packing and Moving in vizag.